We live in turbulent times. Nations warring with themselves and each other. Shocking acts of terrorism. Violent behaviour rife in society. Must we accept violence as an inevitable expression of human nature ̶ or is there a way for us to enjoy lives lived in peace and harmony? Joseph delivers a message of hope: A peaceful world in every way can come about when we are truly peaceful people. But this state of harmonious living will not come about by changing laws or waging war. We must look inwards, not outwards, to solve the problems caused by our lack of love and understanding. Peace is Possible is a call to action: Change yourself if you want to change your world. These are times of widespread disharmony and escalating violence. Surface differences keep people apart and enduring peace on our planet seems like an impossible dream. We must act differently if change is to sweep over this world for our leaders can only do what we allow them to do. Before change can take place throughout society, it must first be realised by the individual. The key to higher understanding lies within each of us. The Spirit Calls is an invitation to challenge the influences shaping behaviour, thinking and actions and venture inwards to discover our true spiritual nature. For those who care to listen to the still voice of the spirit, a new way of living awaits. The dark side of human nature is being expressed worldwide in acts of violence and aggression. Only the clear understanding released by a dawning spirituality can direct humanity through the escalating situations that threaten to overwhelm us today. Divine Love waits…but the intellect must take the first steps to return to its source. Humanity cannot flourish if there is no awakening. As the intellect sows…so shall it reap. The intellect plays its finest role when it is the servant of an enlightened mind. We are intelligent beings with the capacity to understand from moment to moment yet we remain a mystery to ourselves. Despite the knowledge explosion of the past century, we seem incapable of living in peace and harmony. It is time for a new direction in learning, one that goes beyond this surface life we live and explores the human expression on every level. Awake to Clarity is a call to the serious spiritual seeker to redirect attention from the outer to the inner world for enlightenment can only be experienced when the true nature of the self is clearly seen. Right understanding arises from a wider and deeper perception and lights up the way to clearer, saner, enlightened living. What is a successful life today? Experience and achievement, possessions and status are no guarantee of happiness, contentment and interpersonal harmony. Do you yearn for a deeper understanding of the purpose of life? Are you concerned that humanity will not learn the ways of peace and create harmony in togetherness? Sensitive people the world over are afraid we will continue to destroy our kind, the Earth and the other life forms that share this planet with us. Make Time for the Spiritual offers hope for a new way of living in harmony. Joseph’s message for everyone seeking a deeper meaning to everyday life is clear: Self- understanding is the key that improves behaviour and dissolves misconceptions. Transform from within if you want to change your outer experience of life. A moving collection of short pieces about Jesus. 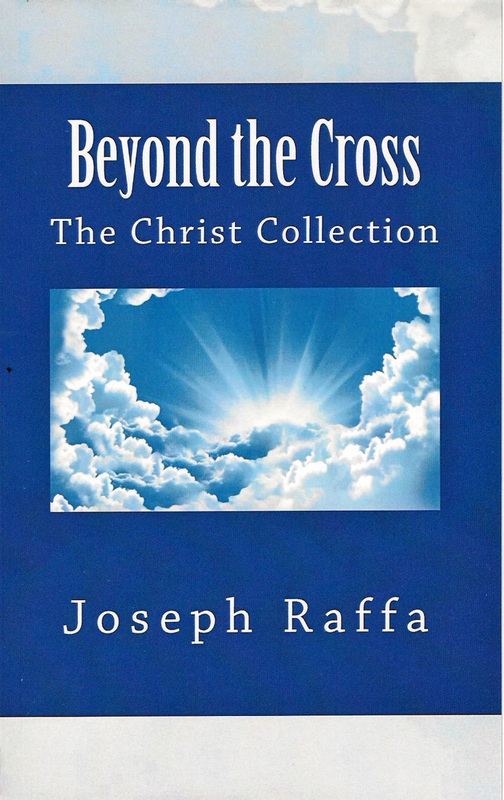 Beyond the Cross is also available here. A timely reminder of our spiritual journey and true purpose on Earth. The Silent Guardian is also available here. 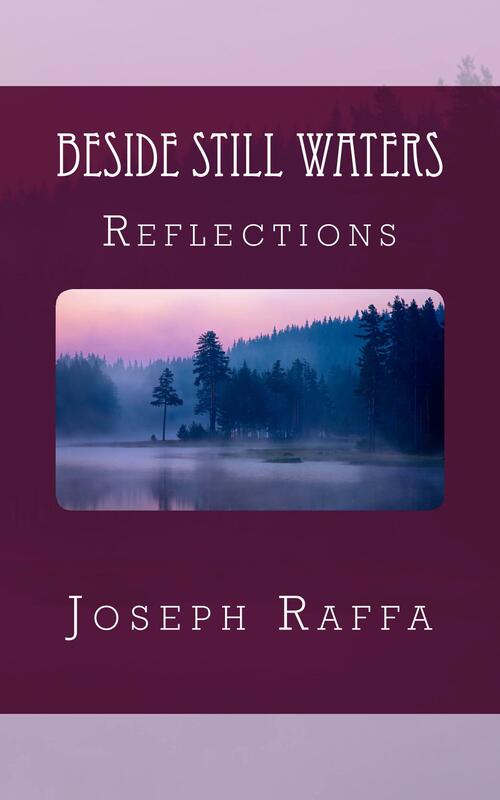 This beautiful collection of essays touches on the universal search for meaning and inspires readers to reach out for the still waters of the spirit. Beside Still Waters is also available here. I first bought the book, Beside Still Waters as an e book. I found that the short essays verbalized the feelings that I have never been able to put into words. I have now also purchased a hard copy of the book as this makes it easier to go back and re-read particular essays. Ray, you’re not alone in that response to Joseph’s writing. He had a wonderful way of putting into words what others have been thinking but don’t know how to express verbally. If you have the time, it would be great if you could put a brief review on the Amazon site or on Goodreads. 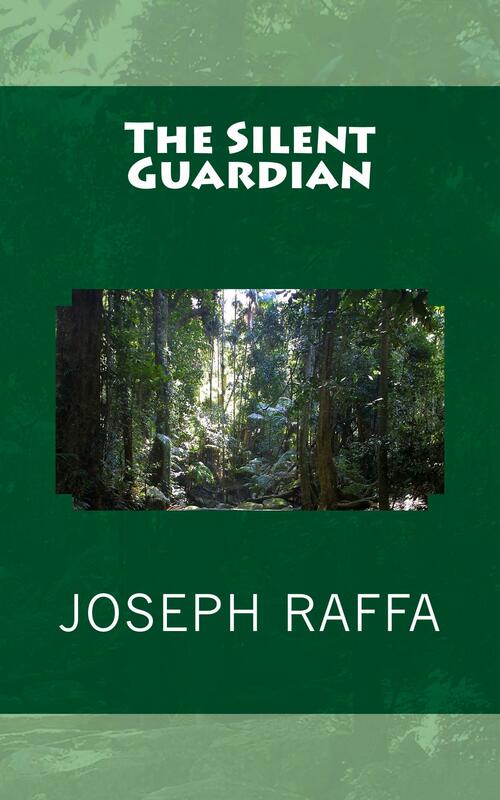 You might also be interested to know several more books of Joseph’s writing are currently in production.